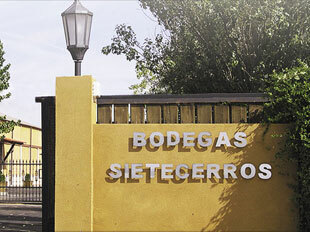 The Sietecerros Winery was founded by the Rodicio López de Letona family in 2001. It is located in Pago de Villaester, municipality of Pedrosa del Rey (Valladolid province), in a 500-hectare farming area. 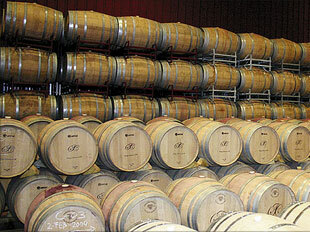 It has its own vineyards (55 hectares) in the best lands of the estate, to obtain the best fruit. The dedication to the crop, selection of the grapes, use of the best technical methods in development, a professional team and the pursuit of quality are inspired by the main objective of our winery: place our wines among the best in the market. 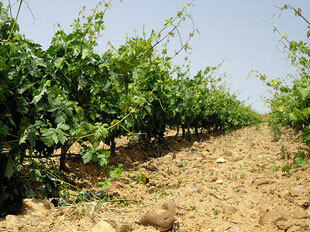 "Quebrantarrejas" and "Valdelazarza", made from the Tinta de Toro variety, were borne from this philosophy.